Price Reduction!! Hard to find ranch near Fort Klamath, Oregon. Close to the entrance to Crater Lake National Park, Crater Lake and The Rim Drive. 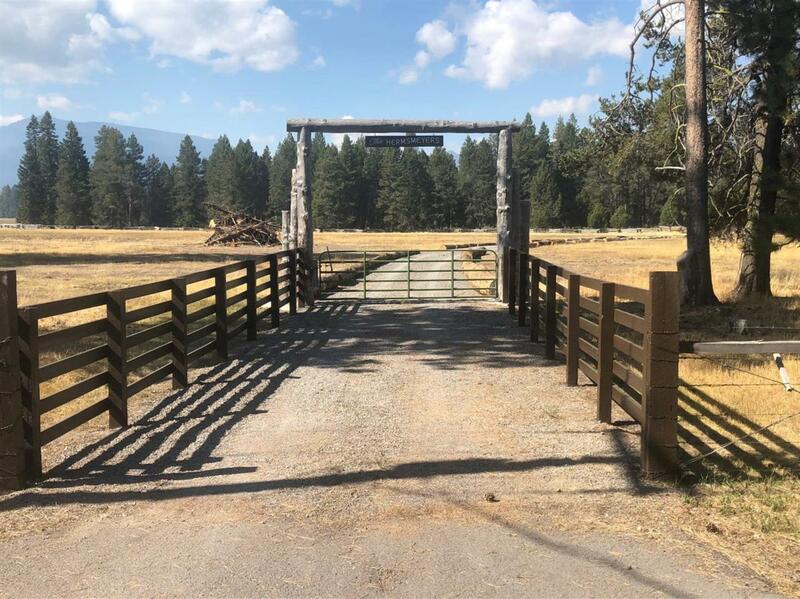 This ranch features 120 acres with beautiful locations to build your dream home. Seasonal grazing with water rights out of Annie Creek. Waterfowl hunting, Fly Fishing, kayaking, horseback riding & snowmobiling- right out your drive way. Views of the Cascade Mountains including Crater Lake Rim- truly a must see to believe.